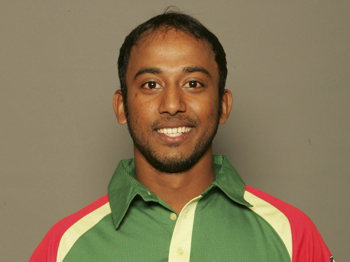 I am a ex-international player from Bangladesh. I have played and performed in all formats for my country. Now looking forward to some newer challenges in foreign conditions, in terms of both playing and coaching. As a pro-level coach, I can help coach and mentor individuals and teams to perform to their full potential.